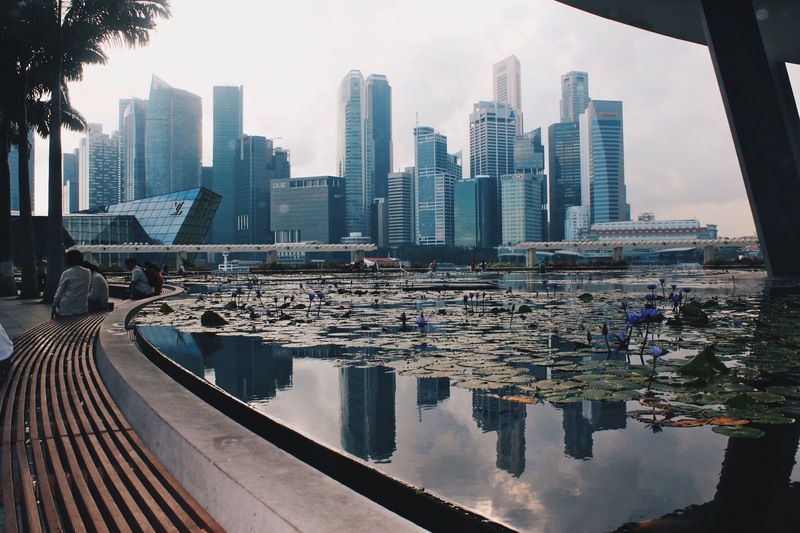 It’s no secret that Singapore is an expensive country. 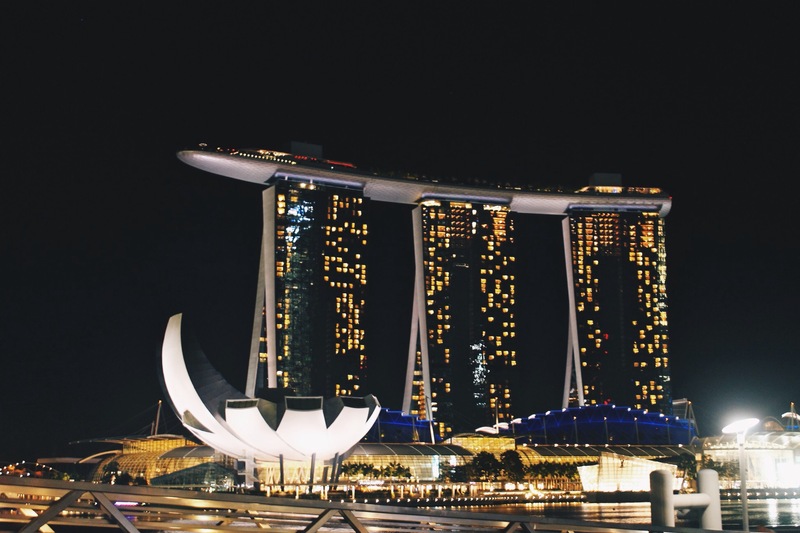 Considered as one of the world’s most expensive cities, it is without a doubt that Singapore isn’t like its neighboring countries. Accommodations are high, taxi fares are a killer, drinks are a luxury, and shopping is all about the high-ends. 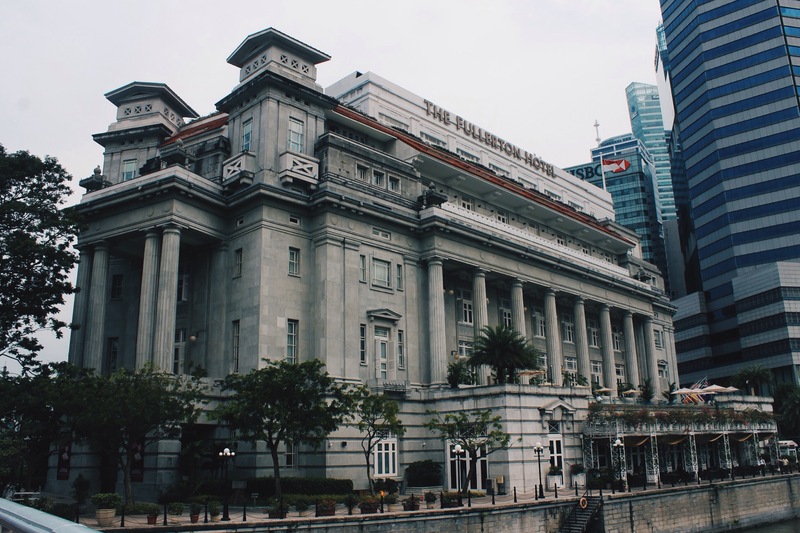 But don’t let its reputation impede you from going, because like many places, it is completely feasible to explore Singapore’s beauty on a reasonable budget. 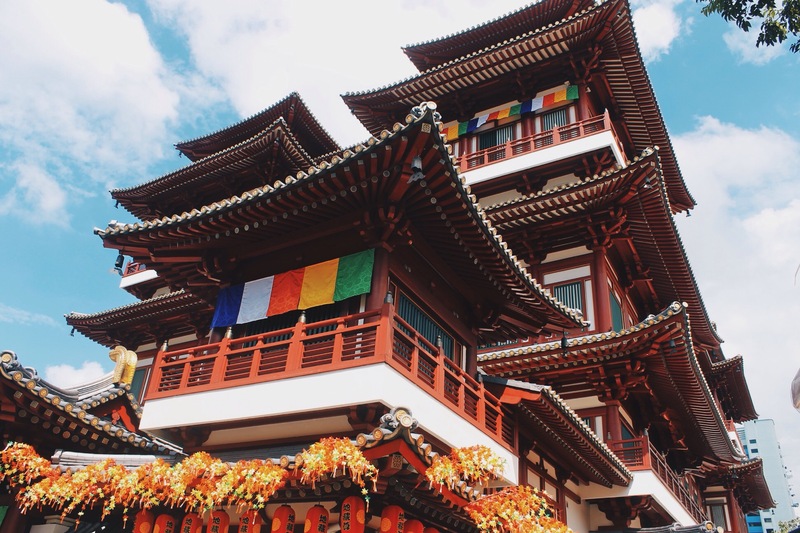 Also known as the world’s cleanest and safest country, you do not want to miss out on Asia’s beautiful westernized little island. If you’re feeling a little discouraged, fret not, for I’m about to hook you up with a couple of free fun things to do around the city. To enjoy some of them at its fullest, you’re going to have to shell out some cash of course, but if that’s not an option, then enjoy what you can anyway. Either way, Singapore is such a wonderful diverse country that you will without a doubt appreciate it with or without a lot of cash! 1.) Admire the wonderful architecture all over the city. 2.) 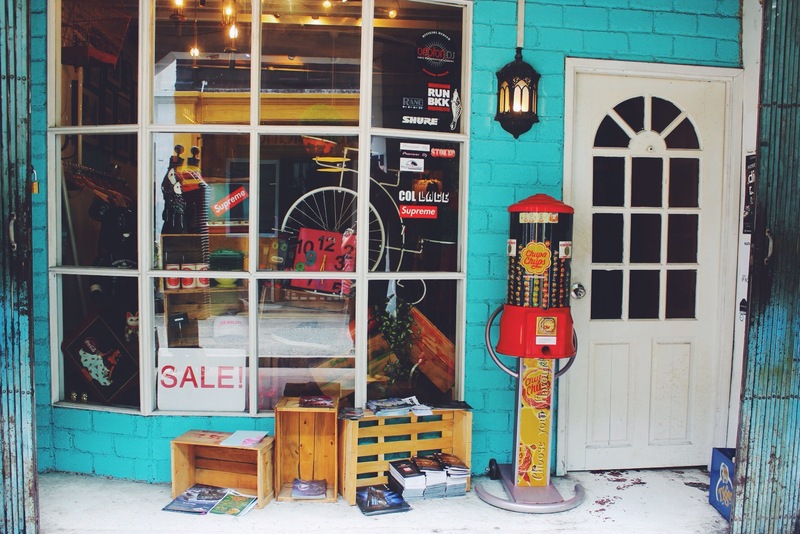 Go window shopping at Haji Lane. 3.) Get oriented with a botanical atmosphere at Gardens By The Bay. I must say that I wasn’t particularly interested in Gardens By The Bay at first. $28 SD is a lot to pay for an entrance fee, I thought. But did you know that you could still enjoy Gardens By The Bay for free? It’s a huge realm dedicated to conservatories. There are a number of different families of plants here that it’s not only a way to learn, but it’s such a therapeutic way to spend your time. The ever so popular Super Trees are not to be missed especially at night time where a light show becomes the main attraction. 4.) Go people watching at Orchard Road. Fancy a coffee while watching people walk by? Because why not? People watching is one of my favorite free things to do when traveling. It gives me a sense of idea about the local’s lifestyle. Especially at rush hour, it’s sociology at its finest. 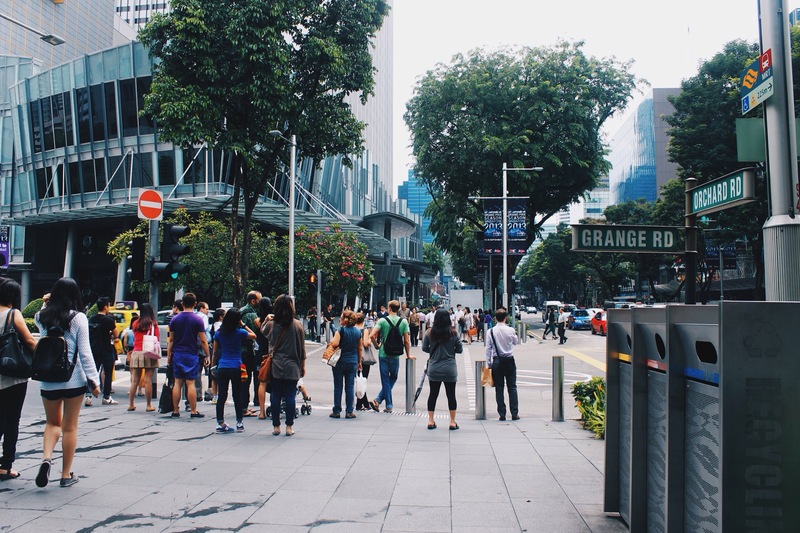 At Orchard Road, you won’t only witness locals passing by, but with plenty of tourists as well, it’s such a nice little way to burn time while making non-creepy observations about the differences of locals and tourists alike. 5.) 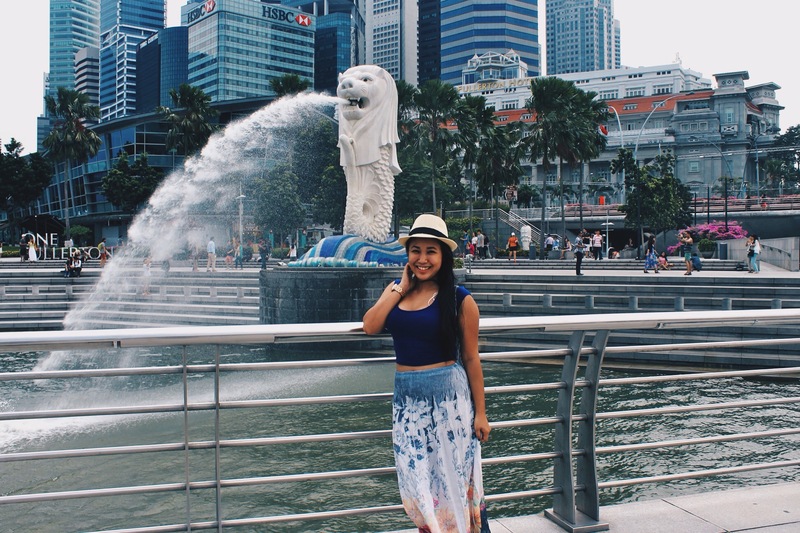 Can’t leave Singapore without paying tribute to its landmark– the Merlion. Don’t even be a snob and try to call it such a touristy thing to do. The Merlion Park is an awesome spot whether you admit it or not. The Merlion statue, which is half lion and half mermaid, representative of Singapore’s history as a small fishing town and as the Lion city, is indeed a famous tourist attraction. But, it’s also a nice spot surrounded with the beautiful view of Marina Bay Sands right across the river. So get off your high horse because it’s hard not to enjoy such a wonderful scenery. Perhaps just refrain from doing the cheesy catching-the-water-from-the-Merlion picture. I’m always in desperate need of “free things to do in”, because I’m just a broke university student. 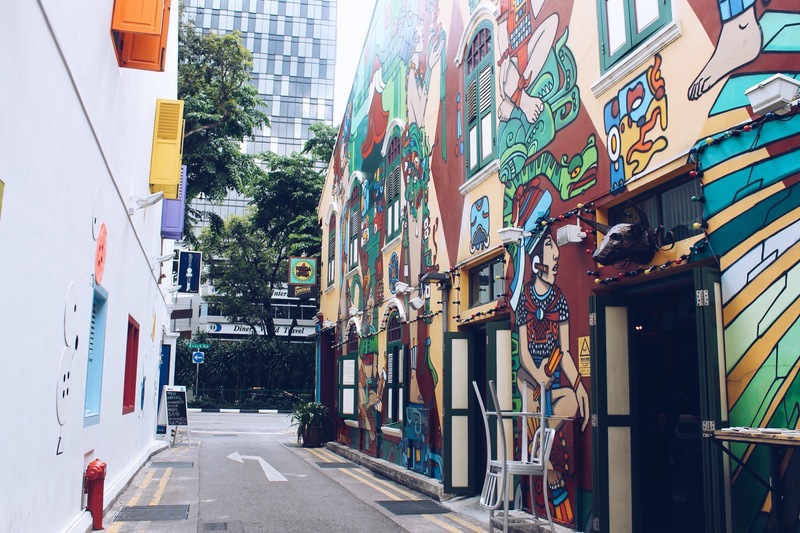 I’d like to visit Haji Lane, I love to rummage through indie shops, there is always something to find! 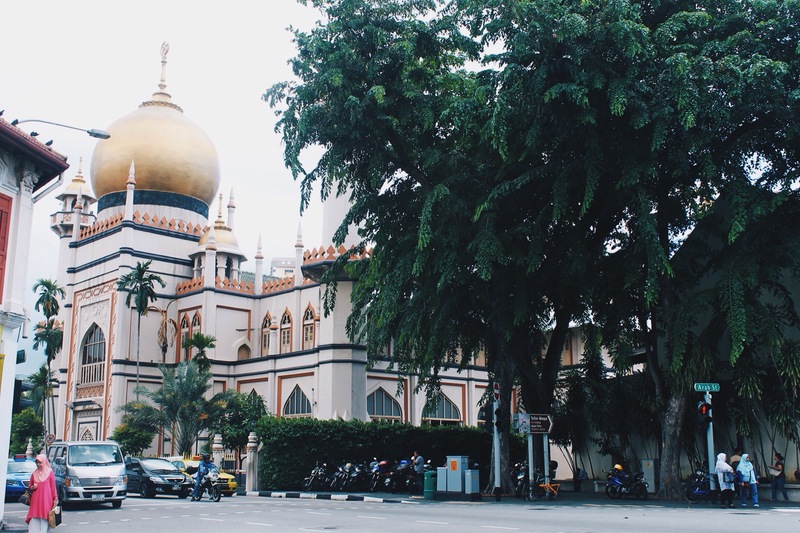 What a great resource for budget travelers to Singapore! I think I could keep myself busy for a day just admiring the architecture and absorbing the gardens. In my case, it is so expensive to fly there that I will have to postpone it for a while… but if I ever happen to have a layover on my way somewhere else, I will make sure to take advantage! Love these recommendations! I’ve never even heard of the Merlion before and I love it 🙂 Who cares if it’s a tourist attraction! There’s obviously a reason people flock to it… such a unique statue! I love that there are so many things that can be done in Singapore in a day without the need to spend a lot of money but simply take good pictures. I haven’t been to Haji Lane but heard so many good things about it. 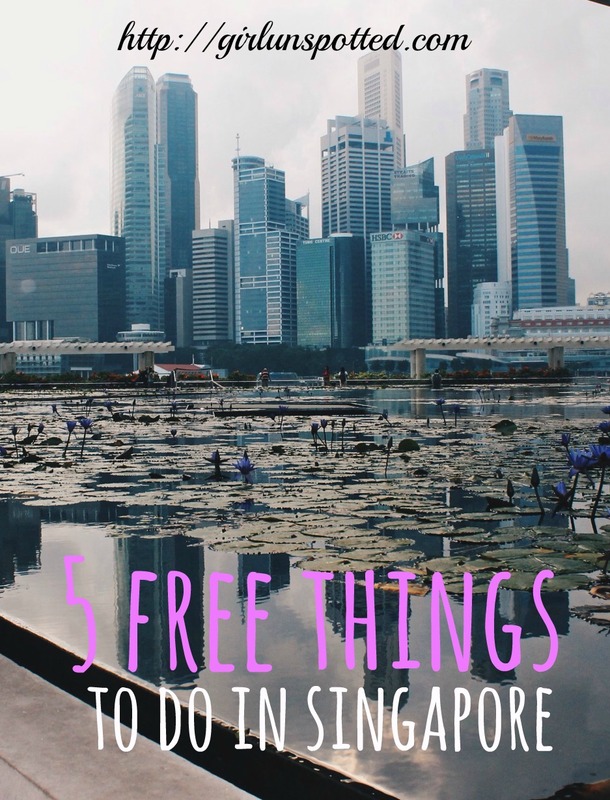 I haven’t been to Singapore yet but I’m looking forward to traveling there – even more now! Thanks for pointing out some fun things to do. Sight seeing is always fun and it’s free! I think Singapore has one of the best places to visit in Asia. This is an awesome list! 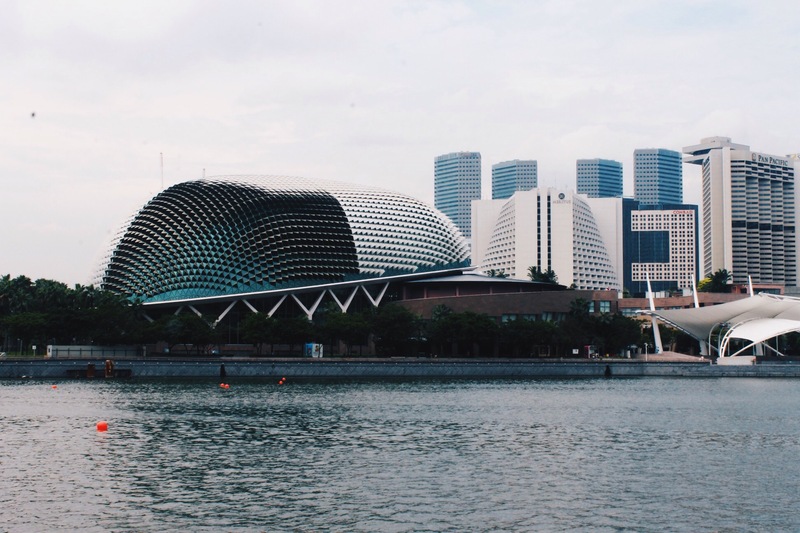 Wow, Singapore… What a place! I have done all these things except Hadj Lane. My brother never took me there when he was still living there. I hope I get to visit Singapore another time in the future. I would add – Gardens by the bay at night. The city is expensive but I feel there are alternatives for a cheaper visit, although hotels are expensive! Haha… nice tips. one more to add to your list! The beaches are free! Walk into Sentosa instead of taking the tram and the beaches at Changi, East Coast and Sentosa are all free! 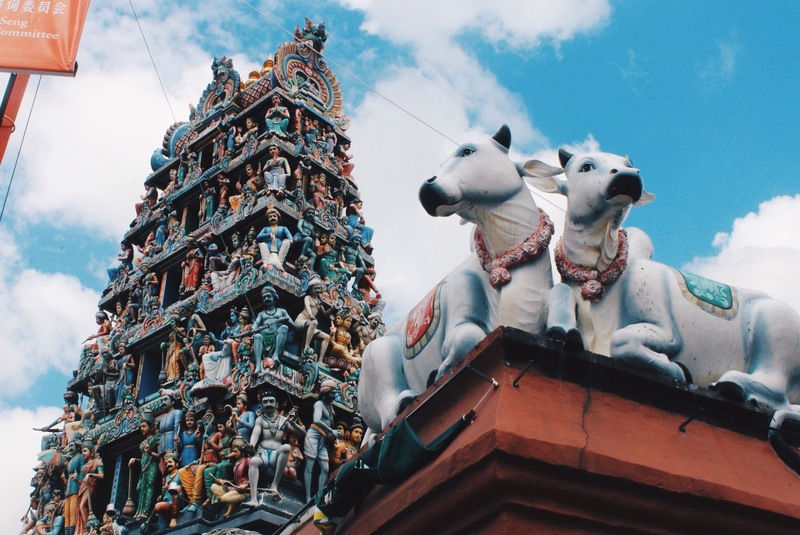 Very nice info about Singapore and all other facets of the city. I read about this place but only dropped by at Changi Airport. Considering this place as one of the many countries to visit by some travellers. I’ve done all of the above and especially love nos. 1 & 3 – the light show at Gardens of the Bay. The light show at Marina Bay Sands? Not so much, haha! 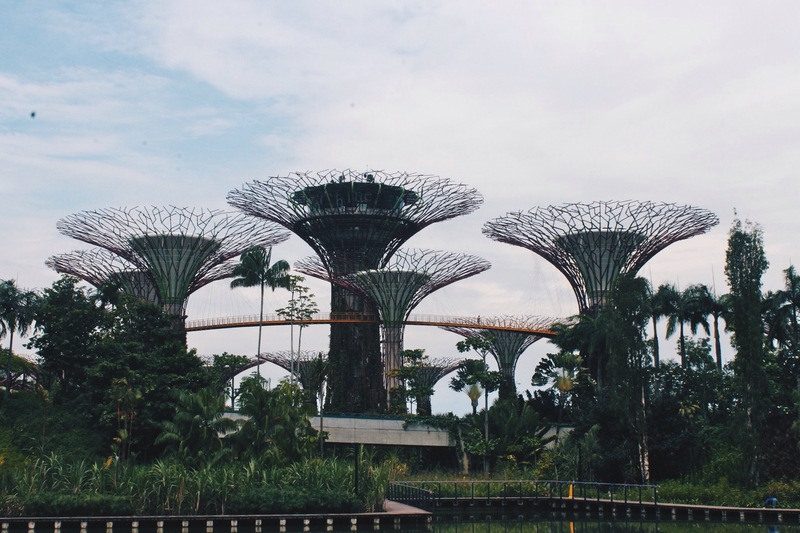 I have not been to Asian as yet, but a couple of the places mentioned is a must see for me, especially Gardens By The Bay. Also interested in the Architecture and landscape. There are a lot of things and happiness we can get for free. I like to go to the park or go to Marina Bay for sight seeing. I’ve done all of these because of how frequent I am in SG. I also love to sneak in a run or visit their trails. I also love going & wandering around the Botanical Gardens…another fun free thing to do!